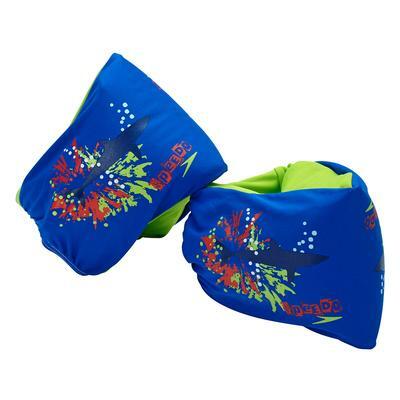 Build confidence with young swimmers that are just beginning to learn to swim by outfitting them with a Speedo swim vest or swim float. The soft neoprene fabric is comfortable against their skin and offers UPF 50 protection against the sun’s harmful rays. 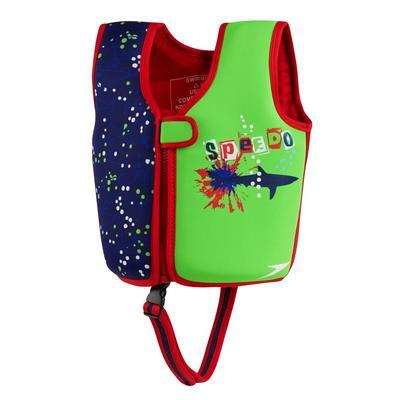 The zipper makes these Speedo swim vests easy to put on and take off while the leg strap keeps the vest in place as they explore the wonders of being in the water. 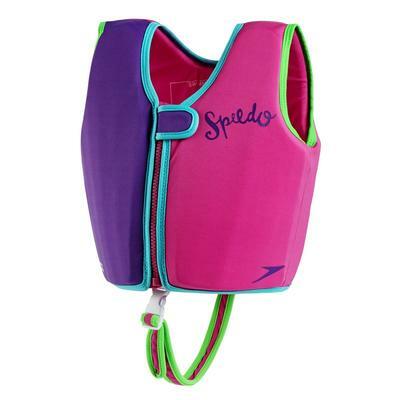 Speedo swim vests and floats will allow your child to stay in the water longer and will give you greater peace of mind as you teach them how to be a stronger swimmer.